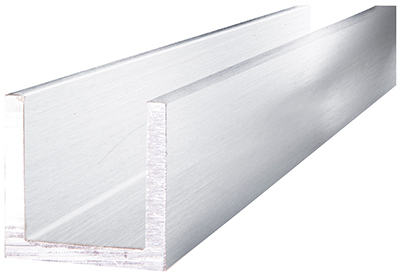 The 6063 aluminum channel is an alloy that is popularly used in the commercial and architectural industries. 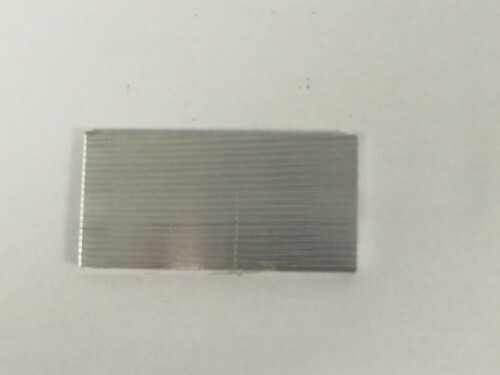 It is widely used because of its resistance to corrosion, great strength, extrudability, cost effectiveness, weldability, the appearance of its surface and formability. 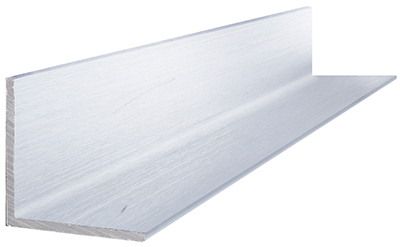 It can be used for a variety of applications, such as for mold and trim, furniture, doors, windows and other general structural applications. This grade of aluminum can be purchased or molded into a variety of structural shapes. 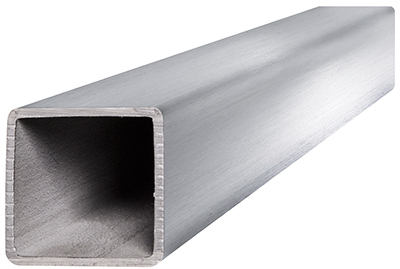 The 6063 aluminum channel has corners that are sharp on the inside and outside of the shape. 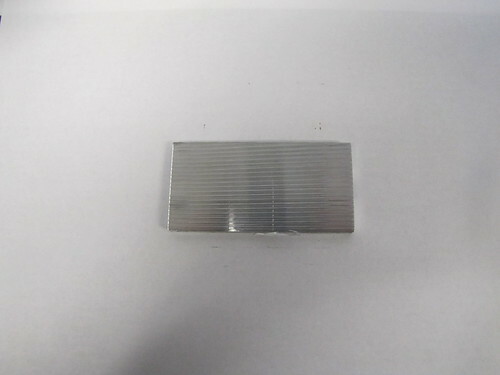 The yield strength for this alloy is 21,000 psi, tensile strength is 27,000 psi, ultimate bearing yield strength is 62,900 psi (T6), fatigue strength is 10,000 psi and shear strength is 17,000 psi. 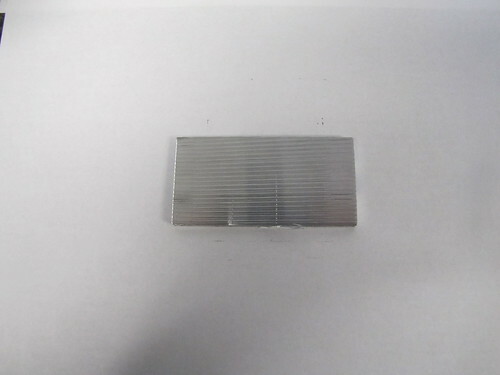 When in the T6 and T4 condition, the machinability rating for 6063 aluminum is 80 percent compared to 2011 at 100 percent. 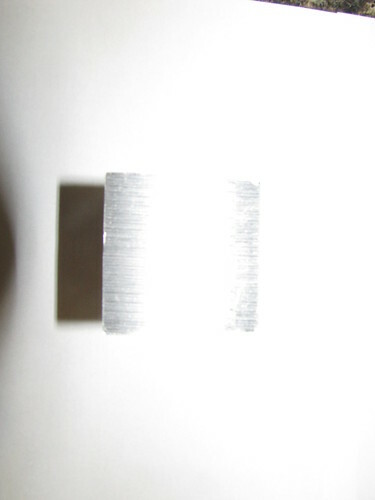 Common welding techniques can be used to weld this grade of metal. 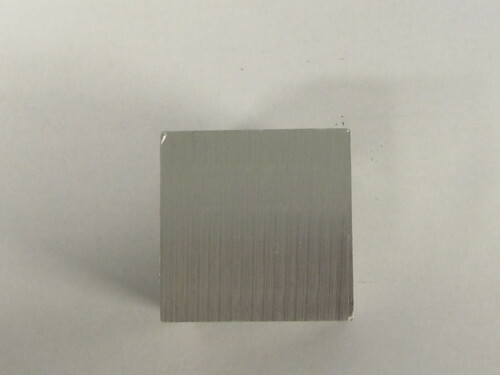 The 6063 aluminum alloy can be annealed using a temperature at 775 degrees F for between two to three hours, then an hourly reduction in the temperature by 50 degrees F should be allowed until 500 degrees F is reached. 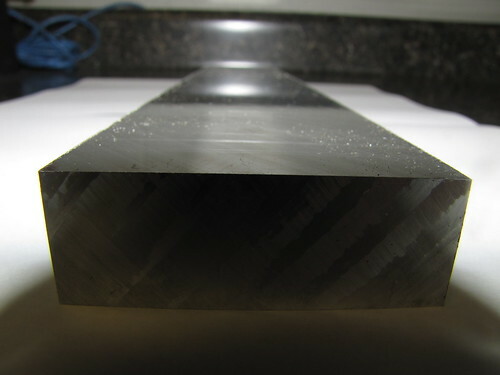 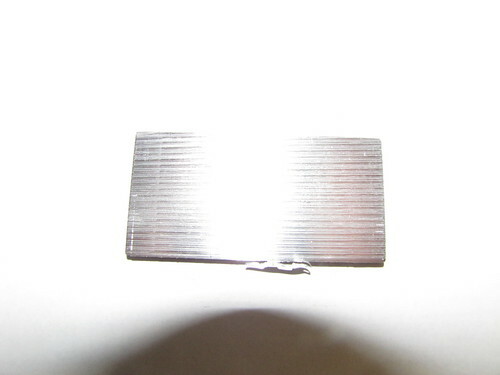 Solution heat treatment can also be used for this alloy, which should be done at 970 degrees F. When performing aging precipitation heat treatment, 350 degrees F should be used continuously for eight hours. 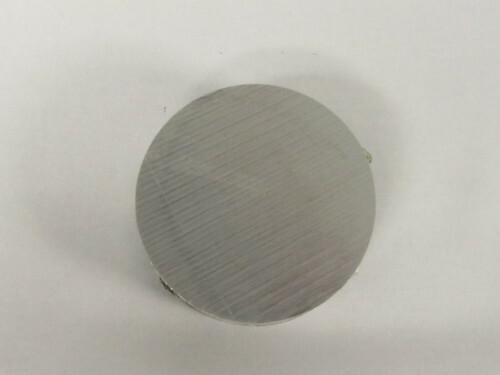 The solidius melting point for this 6063 alloys is 1140 degrees F and the liquidus melting point is 1210 degrees F. Anodizing can be done to this alloy in order to match the metal’s color with alloys like 3003 and 5052 grades.